The 4th Annual Glen Rock Arts & Brew Fest will be held Saturday, June 1, 2019! Friends of Glen Rock Borough 501(c)(3) is proud to present the fourfthst annual Glen Rock Arts & Brew Fest on Saturday June 1, 2019 in and around downtown Glen Rock, PA! 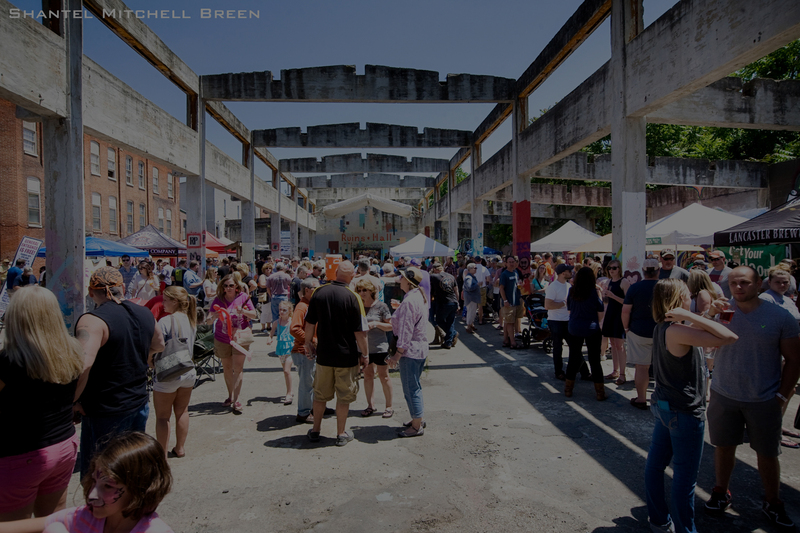 We showcase local and regional businesses, organizations, and artisans in a fun-filled, Borough-wide festival designed to encourage community connectivity and promote economic and cultural growth. Entertainment will be ongoing throughout the day and schedules will be available at the information booth (subject to change). We are grateful for their generous support and we owe them our sincere thanks and patronage for making this event possible. The Glen Rock Arts and Brew Fest was made possible in part by the York County Tourism Grant Program.